Telecommunications - Lloyd's Electric Service, Inc.
We are experienced Telecommunications Specialists. At Lloyd's Electric Service, we take great pride in exceeding the needs of our customers from start to finish. We design and implement the structured cabling solutions that fit your home or business needs. We work in accordance with national standards so you are guaranteed of high-quality cabling and wiring products and services. We provide a full spectrum of cable services including the installation of the outdoor plant (aerial or underground), making connections to the network and finishing the in-home or business installation while ensuring complete customer satisfaction. After installation, we can provide a high level of service to customers and maintain and upgrade the network as required. We specialize in all types of low-voltage fulfillment—including cable, alarm, data, fiber optic, and more—and build it from the pole, vault, or ped to the home, business, or factory installation with pride and professionalism. From public safety to manufacturing applications, we offer a full range of wireless solutions that support your business operations. 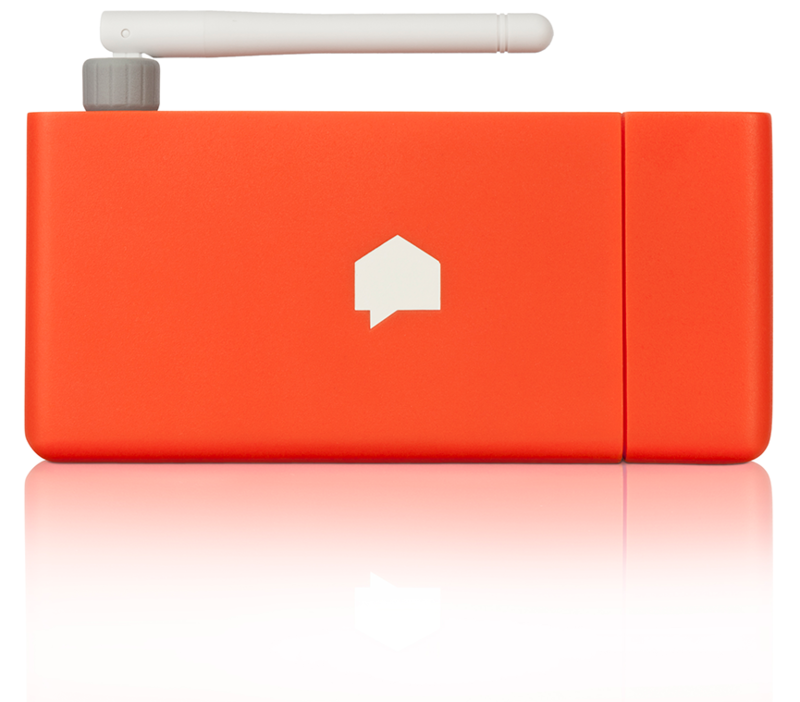 With The Energy Detective, your device will be installed inside the breaker panel. 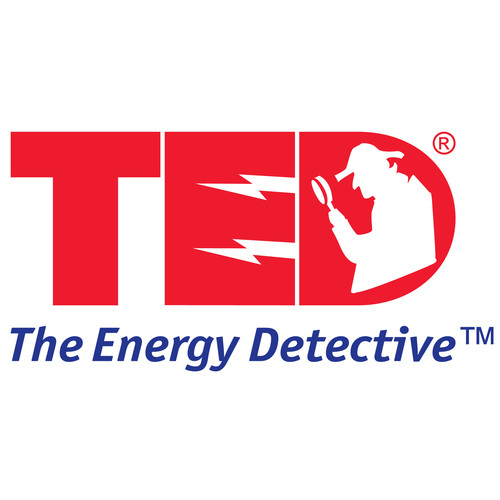 TED uses revolutionary tech to communicate through the powerlines, requiring no additional wiring. Another device collects footprint data, and the results can be viewed on a computer or mobile device. Take control of your energy consumption today! 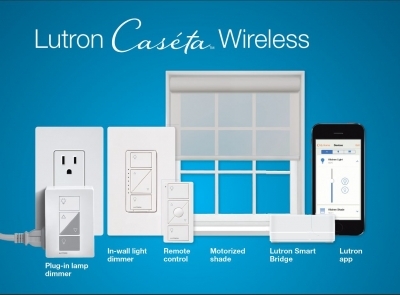 Caséta Wireless integrates with Smart Home products and services such as Amazon Alexa, Apple HomeKit, Apple Watch, IFTTT (If This Then That)m Logitech Harmony, XFINITY Home, and more!